Don’t let its size deceive you. 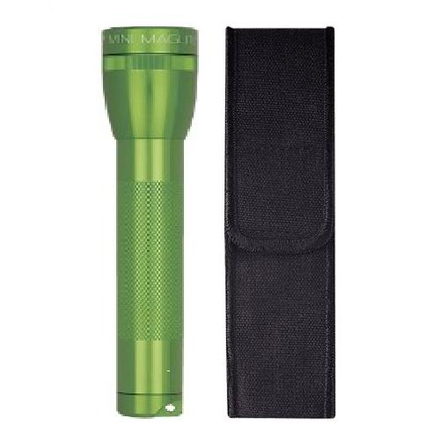 All the features that make the MagLite the choice of police and firefighters can be found in this AA flashlight as well, especially the superior optics and custom reflector. The MagLite AA comes with a black holster.